The Salvation Army Team Emergency Radio Network (SATERN) is a network of volunteer amateur radio operators that provide emergency communications between Salvation Army posts, and pass messages with health and welfare information between the Salvation Army and the general public. 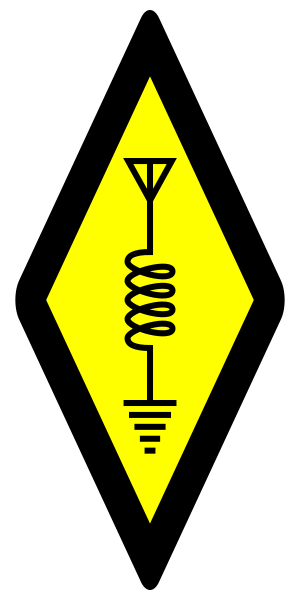 The group is open to amateur radio operators of all license classes, and of any (or no) religious faith. 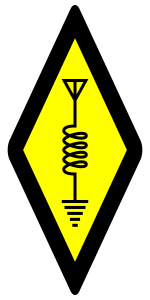 SATERN routinely operates on VHF and HF ham bands, but may operate any mode on any amateur radio frequency during an event.